On 29th June 2018 the Times group felicitated the Secondary and Higher secondary Toppers across all Boards. 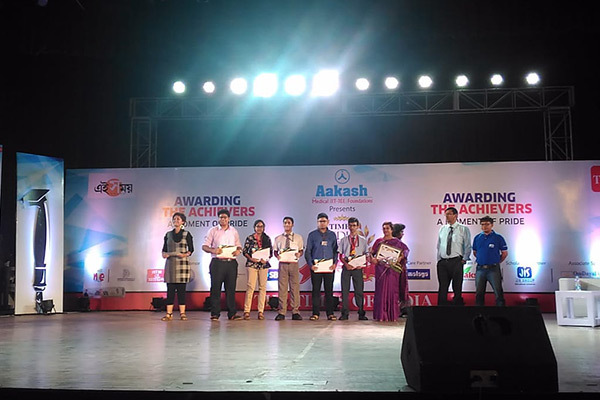 In a commendable function organised by the group The Times Edu Shine Awards were handed over to the toppers of schools across the State in presence of their Principals. IVWS was one of the proud recipients of this prestigious award with the toppers from across the three Streams as well as the Secondary section walking away with the honours under the leadership of Ms Anita George-Principal, IVWS.